What books did Roald Dahl write? The famed and beloved children's author has been delighting readers with his particular brand of fantasy and dark humor since the 1940's. His stories, often told from a child's point of view, typically involve themes which note the separation between classes while providing a great deal of action aimed at righting the injustices inflicted by over-bearing and abusive adults – often with the aide of one "good" adult. Use this list of Roald Dahl books and the suggested teaching resources as a starting point for incorporating his work in to your classroom read-alouds or units of literature study. This list of Roald Dahl books is provided in order of the publishing date, with those published earliest appearing first. 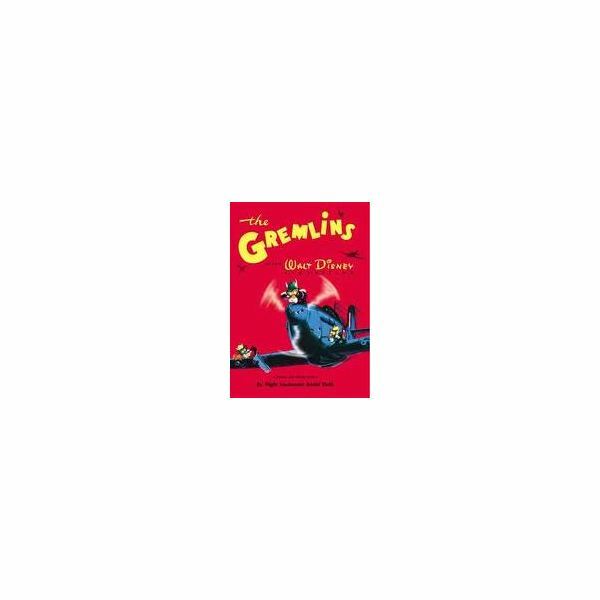 The Gremlins (1943; 2006) Illustrated by Walt Disney Studios artists, this is the story of Gus – a World War II fighter pilot. During one of his missions, Gus encounters a Gremlin. His discovery changes the course of the war and the world, forever! 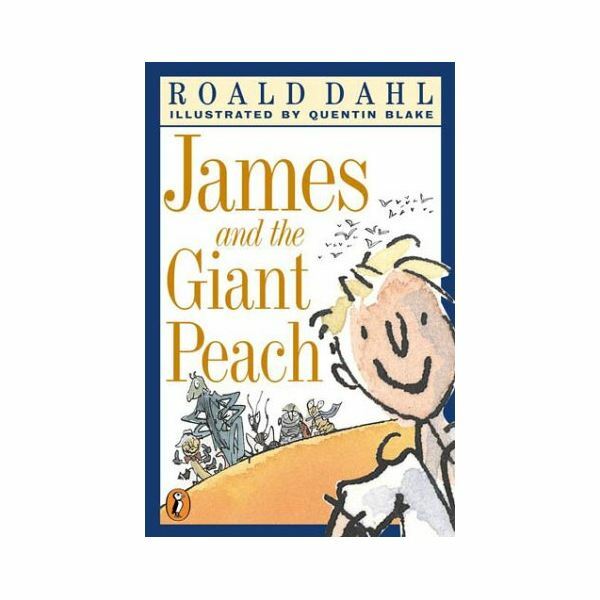 James and the Giant Peach (1961) This book tells the story of a little 9-year old boy named James, who lives with his maiden aunts. After spilling a bag of magic crocodile tongues near a peach tree, James embarks on a marvelous adventure of fantasy and intrigue. Charlie and the Chocolate Factory (1964) This may be the most famous of the Roald Dahl books. The finders of five golden tickets receive the prize of a lifetime – the opportunity to tour Mr. Wonka's famed chocolate factory. Once inside, they are witness to the secrets and mad-genius inventions of the factory's proprietor. For one winner – young Charlie Bucket – the trip is more than just an adventure. It becomes a life-changing event! The Magic Finger (1966) This is the story of a young girl with magical powers. Fantastic Mr Fox (1970) Farmers are tormented by nighttime visits from a very clever little fox. When they set out to hunt and kill Mr. Fox, they find out just how "fantastic" he really is! Charlie and the Great Glass Elevator (1972) This is the sequel to Charlie and the Chocolate Factory, with Charlie, his family and Mr. Wonka zooming through space in the glass elevator. There, they encounter aliens, a space hotel and a host of fantastic adventures. Danny, the Champion of the World (1975) Danny truly admires his father – until he learns that his father has a secret. Can Danny help him carry out a plan to poach pheasants from land owned by a rich neighbor? The Enormous Crocodile (1978) A villainous crocodile plans to eat a little child. When his animal neighbors discover his plan, they work together to foil it. The Twits (1980) The Twits are a husband and wife team who play tricks on one another. 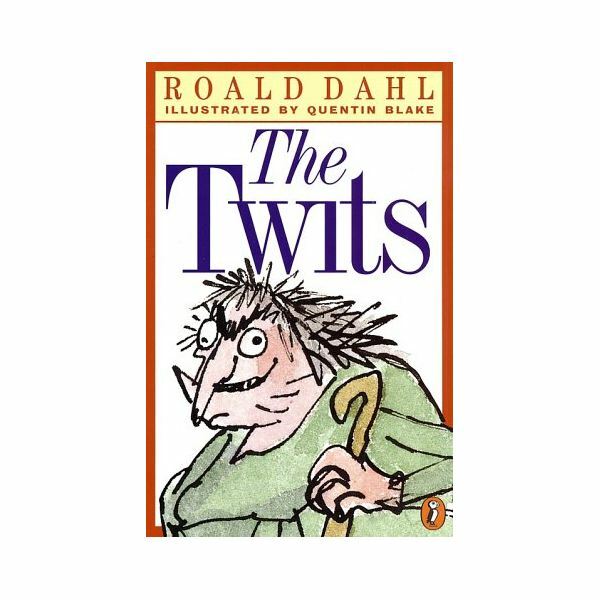 The tricks escalate into what Roald Dahl the official website calls, "a black-comedy featuring quite possibly the nastiest characters, and funniest moments in any of his fiction." George's Marvelous Medicine (1981) George sets out to create a magic potion that will change his grandma's mean and nasty ways. The BFG (1982) BFG stands for the "Big Friendly Giant," and this book is a spin-off from a story told to Danny by his father in Danny the Champion of the World. The Big Friendly Giant is befriended by a little girl named Sophie. With help from the Queen of England, the pair work together to defeat a group of giants who are not so friendly. The Witches (1983) The witches hate children, and they set out around the world to destroy them. Their plan is learned by a young boy who luckily has learned a thing or two about witches from his grandmother. Together, they set out to foil the witches diabolical plan. The Giraffe and the Pelly and Me (1985) Billy and his odd group of friends who run the "Ladderless Window-Cleaning Company" are asked to clean the windows at the home of a Duchess. While there, they have the fortune of spotting and catching a dangerous burglar – and collecting a reward in the end! Matilda (1988) Young Matilda is a precocious little girl who has the misfortune of living with a family who does not appreciate her. Things only get worse when she enters school – until she discovers that she has supernatural powers. Theses powers, combined with her superior intellect, allow her to punish the grown-ups around her who have made her life difficult. In the meantime, she develops a friendship with her teacher, the gentle Miss Honey. Esio Trot (1990) In this silly love tale, Mr. Hoppy works to win the hand of his lovely neighbor, Mrs. Silver, by convincing her that her beloved pet tortoise is growing. The Vicar of Nibbleswicke (1991) Imagine the chaos that ensues when a vicar suddenly begins to pronounce certain words backward! The Minpins (1991) Little Billy decides to leave home to explore the world, and in doing so is tempted by the devil to enter The Forest of Sin. There he meets little people called the Minpins who are stalked by the Red-Hot-Smoke-Belching-Gruncher. Billy works to help the Minpins rid themselves of this menace. What books did Roald Dahl write that would be good to use in a classroom setting? There are several recommended study guide series and teaching resources you may wish to consult when deciding. The official website of the author should be your first stop. Here, you will find information about the author, his books, and a variety of fun activities labeled "Treats." There is also an entire section devoted to celebrating September as Roald Dahl Month, including posters, activity sheets, a calendar, printables and an educator's guide. 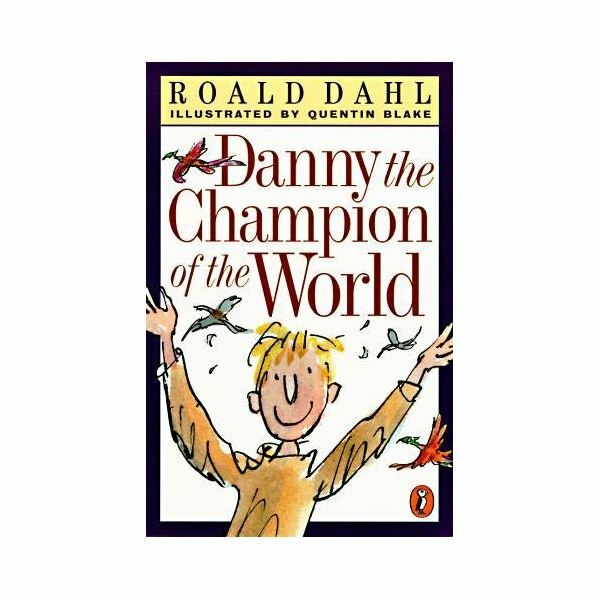 Do you know of other Roald Dahl teaching resources? If so, be sure to visit the comments section below.